Modern-day glass panels are constructed in such a way that incorporates elements of insulation as well as cooling. But there are times when you stumble upon poorly manufactured ones that easily break and shatter. The use of glass wall panels can undoubtedly enhance the interiors of any household. However, keep in mind that aesthetics should not be the only factor you should consider when getting any glass installation work done. It is also very important to also keep the type of material used in mind. Most homeowners would opt for a strong material like tempered glass. 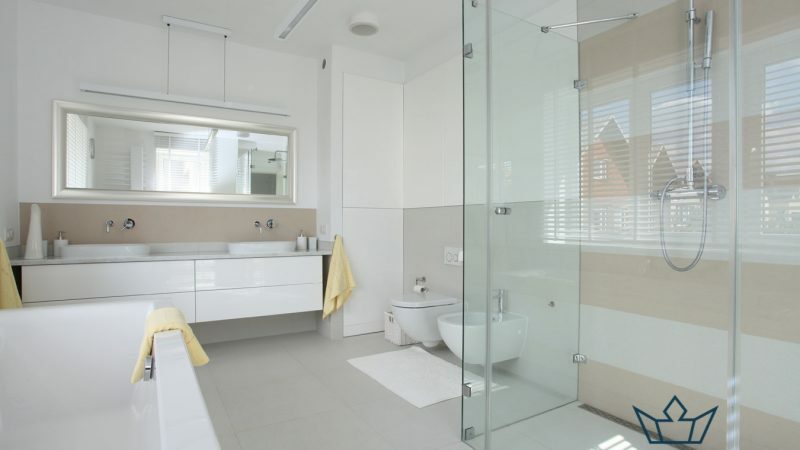 It is one of the most highly regarded types of glass being used in both residential and commercial areas. This is not a surprise as tempered glass’ durable composition makes it resistant to shattering and breakage. If you want a stronger material, use a laminated tempered glass as your glass panels. This type of tempered glass is constructed by heating two layers of glasses together. While this might be a bit pricier, it is a good investment for anyone looking for a long-term solution as well as to avoid unnecessary glass door repair work in Singapore. 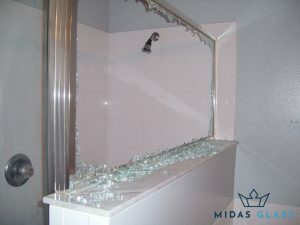 Our team has dealt with several cases where shower panels were replaced because of shattering. With this, shower screen repair works in Singapore remain in-demand as homeowners are not opting for high-quality glass materials. Get experienced glass installers to apply security films on glass panels to make it more resistant to breakage. These security films are known to give glass panels in Singapore incredible strength as the glass is securely held together in place. Examine the type of glass you’re currently using at home and try to determine the cause of the shattering. This is because the type of glass being used highly determines the kind of precautions that the user must take while using it. Contaminants may be present even in high-quality glass. Impurities found in the glass composition may eventually become unstable inside the glass, which can cause spontaneous breaking. 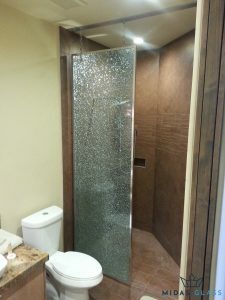 Want to install durable glass panels? We’ve got you covered! 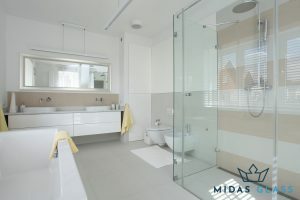 At Midas Glass Contractor Singapore, we offer glass installation works at direct contractor price. Contact us now by calling +65 6653 2666, sending us a message on WhatsApp us at +65 8779 7796, or hitting us with an email at enquiry@midasglass.com. While you’re at it, view our range of successful projects here!